As you know I love running. Well, love is probably not the right word, it's more like I try desperately to love it. I like the idea of living a healthy lifestyle and challenging myself. I like the excitement of 5K's, the atmosphere, and the people. 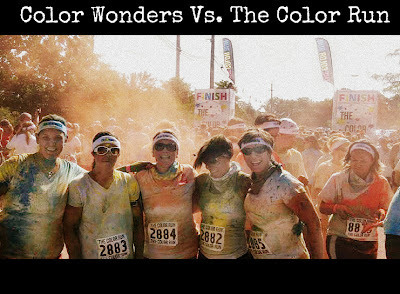 In an attempt to run at least one a month, June's 5K was the Color Run, a 5K where a different color tossed at every kilometer. 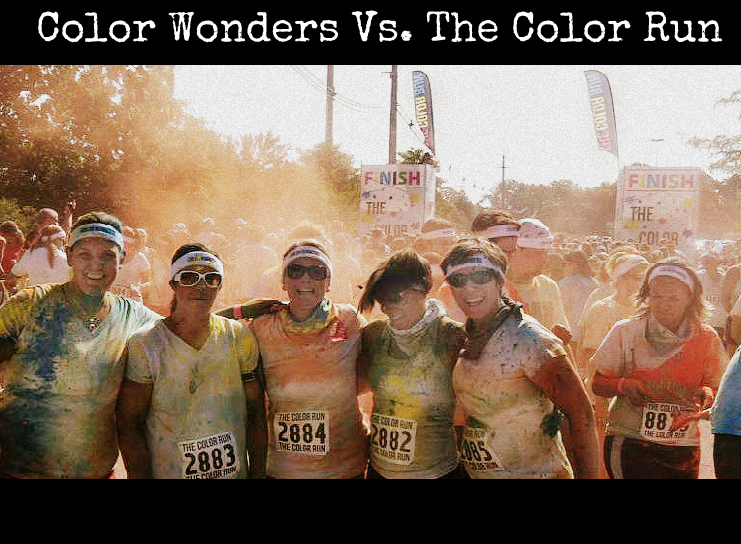 You start the race out white and end it looking like a rainbow puked on you. I recommend checking it out if it comes to your city, but prepared to be scrubbing the colored powder off your skin for at least a week (my back is still blue). Running makes me thirsty, and I am not talking about being thirsty for water (wink, wink). I also need to watch my calorie count. I LOVE cider. That crisp, apple flavor hits the spot after a sweaty workout. The problems with cider are the whopping 180 calories per serving, it's heavy, and can be pretty sweet. It's good, but not right after conquering a 5K. I was asked by Blogher to review Michelob ULTRA Light Cider. Since I am a big fan of all things ULTRA light it was a perfect fit. I couldn't wait to crack open one and experience it for myself. Michelob cut the calories of traditional cider down to 120. That is 1/3 of the calories! One third my friends, or three ciders for the calorie count of two if you are into math. It wasn't as heavy as regular cider. I was sweet, but you don't feel like you are drinking apple juice. My husband even liked it, which is a pretty strong compliment from someone who doesn't like sweet drinks. Do you want to know more? 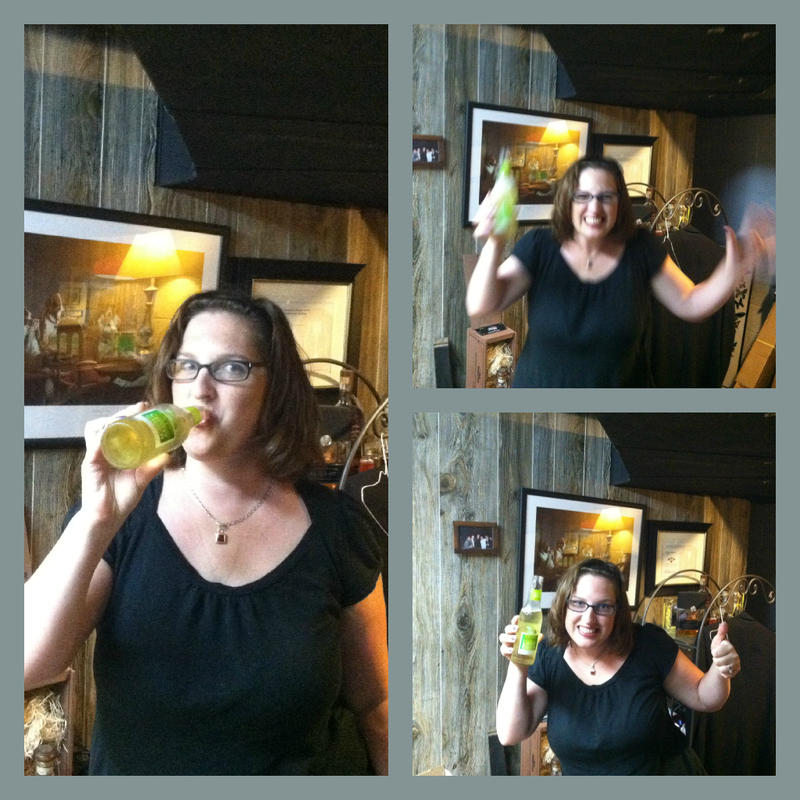 Please check out the Michelob ULTRA Light Cider page on BlogHer.com and join in the conversation. While you are at it you should log onto Michelob’s site to learn where you can get your hands on your own six pack of ULTRA Light Cider. So now it's your turn, which favorite summer meal or activity do you think would go best with Michelob ULTRA Light Cider?